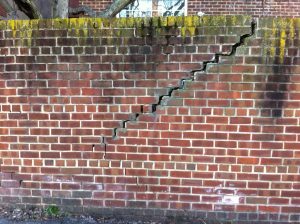 Cracks in brick cladding may indicate a sunken footing. Look for “stair stepping” cracks near window and doorways, running vertically or diagonally near the ground and foundation corners. 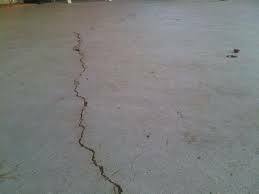 Uneven, sunken concrete slab, garage slab, separation of concrete slab, steps, patio or sidewalks all may be signs of volatile soil or settlement and should be repaired before becoming hazardous. 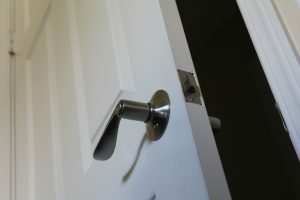 This may also cause moisture intrusion – leading to rotting thresholds, mold and poor indoor air quality. Doors or windows that stick may indicate the warping or distortion of your home’s frame due to foundation failure and moisture intrusion. After all that rain some doors and windows have become harder to open and shut. 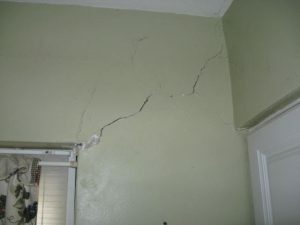 Vertical cracks in interior sheetrock or plaster, as well as displaced molding or wood trim may indicate a sinking foundation caused by soil bearing failure. Look for these signs around windows, wall openings and interior corners. 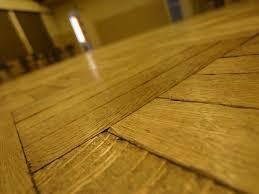 Do certain areas of your floor creak? Does the china cabinet rattle? These are signs that your home’s framing may be warped by a shifting foundation or water damage, or may indicate the need for added structural supports. 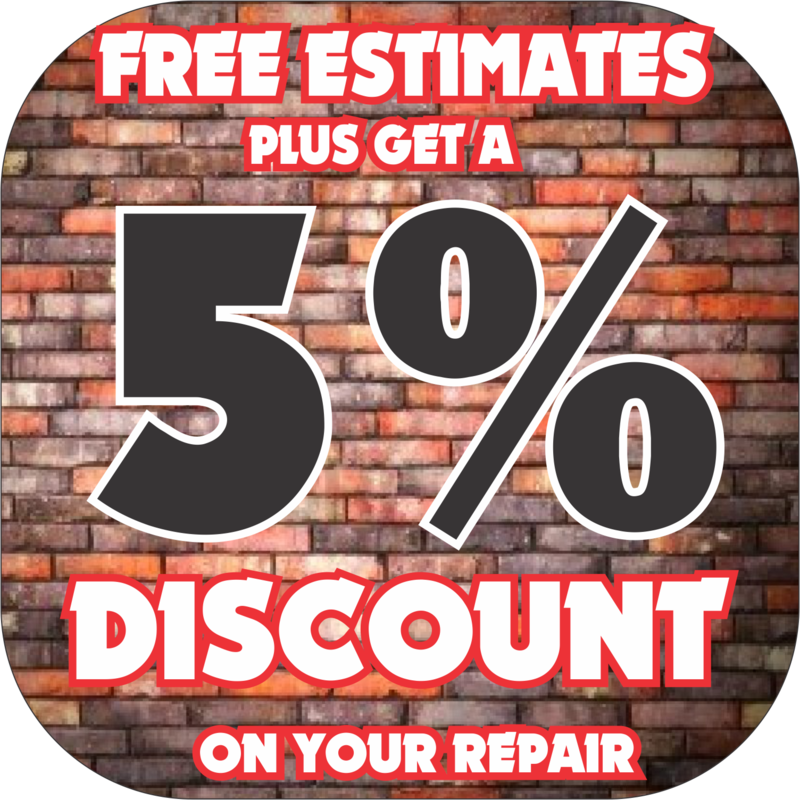 If you have detected one or more of these Common Foundation Problems and warning signs give us a call or email us and take advantage of our Free Inspection Special.